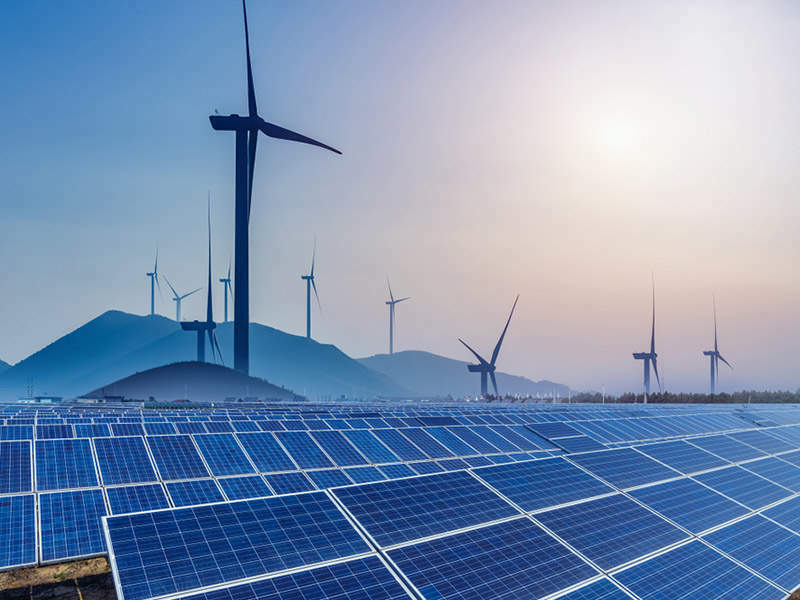 Maritech provides engineering support services including, marine works and subsea installation for the renewable industry. Maritech’s capabilities include the installation of power cables required for the production of renewable energy from offshore platforms. 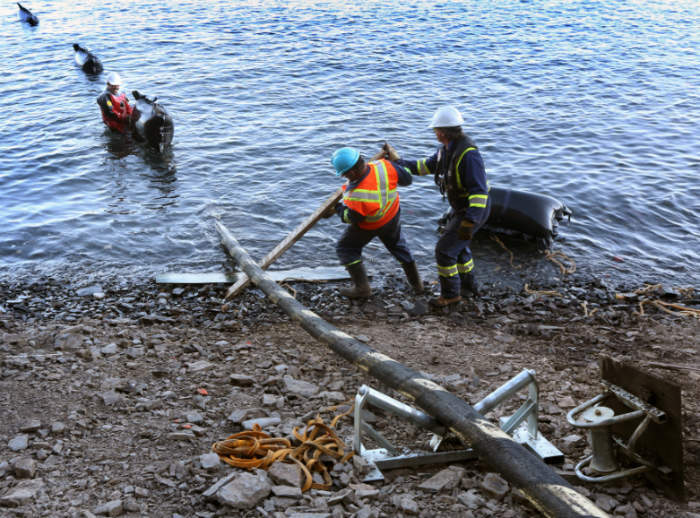 The company is capable of laying power cables of all sizes and it can offer a turnkey approach encompassing shore-end installation, horizontal directional drilling (HDD) and inshore protection. 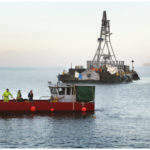 Following developments in the rapidly advancing sector of offshore renewable energy systems (wind power / tidal / wave), Maritech has been involved in export cabling, inter-array cabling, support services in monopile and jacket installations for wind power projects, as well as for wave plant installations and underwater operations to support tidal unit fixings. Maritech completes major projects related to submarine design and construction, submarine flexible line installations and flexible line trenching using its in-house developed subsea trenching spread, dredging, salvage diving and inspection teams. 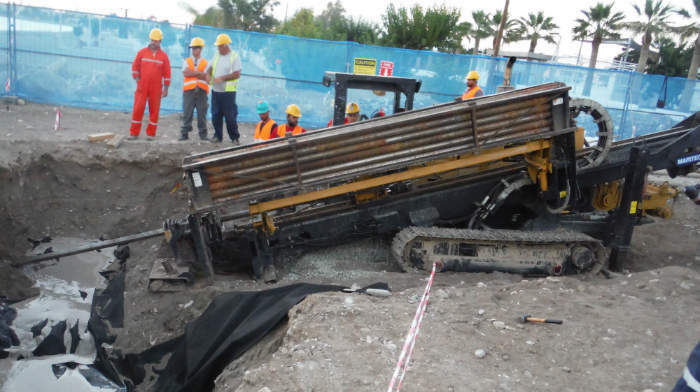 Implimenting HDD can save both time and money by offering an alternative approach to open trenching when obstructions are encountered in subsea cable installations. Whether it is a difficult shore-end approach or a water-to-water crossing, Maritech can overcome these obstacles via its dedicated HDD units and in-house expertise. HDD is also effective in reducing the environmental / community effect of a project. 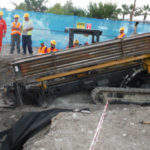 Most ground surface remains undisturbed, lessening the environmental impact of placing pipe, whilst local area traffic flow can continue without disruption. Communities remain relatively undisturbed and visually pleasing. Maritech International is capable of crossing spans of up to 1,500m with pipe up to 12in in diameter, utilising our in-house engineering knowledge and equipment spreads. 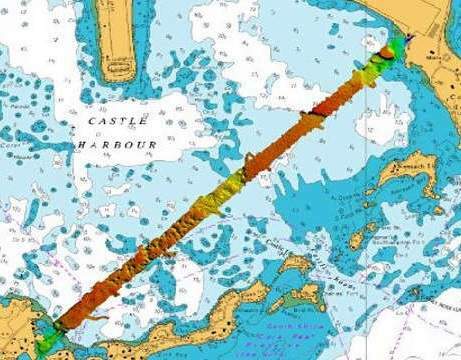 Maritech offers an extensive range of survey and seabed mapping services, including desktop studies, topographic landing surveys, shallow-water (including diver swim) surveys, bathymetry, UXO, submarine cable and pipeline route surveys covering the whole route from landing site, near-shore to full ocean depths. Maritech owns and operates several mobile survey vessels which can be deployed anywhere within Europe at short notice, and one deep water vessel (working depth up to 7000m). 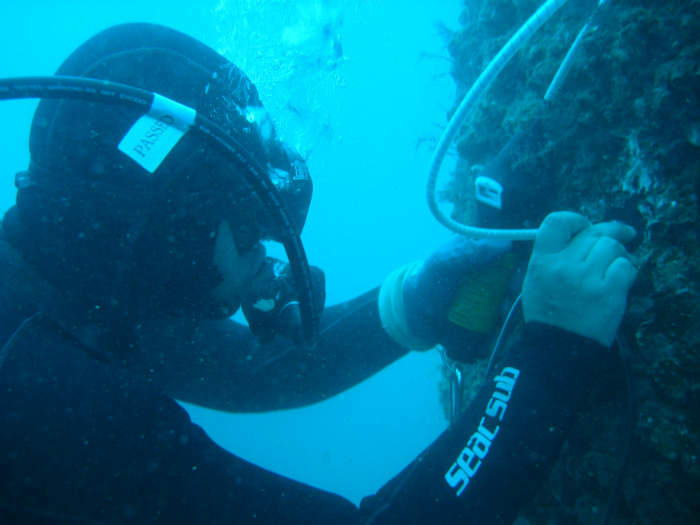 It can also provide its specialised and experienced staff in combination with state-of-the-art equipment to execute a variety of underwater inspections including cone penetration testing (CPT), non-destructive testing (NDT) and core sampling. 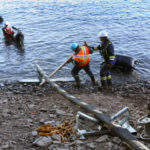 The company is experienced in implementing numerous surveying techniques such as drilling sea bottom, sonar, sub bottom profiler, multi-beam and side scan sonar, photo / video capture, magnetometer employment, ammunition and ROV inspection. Maritech is also capable of undertaking turnkey UXO surveys, inspections and clearances using its own in-house explosive ordnance disposal (EOD) divers. 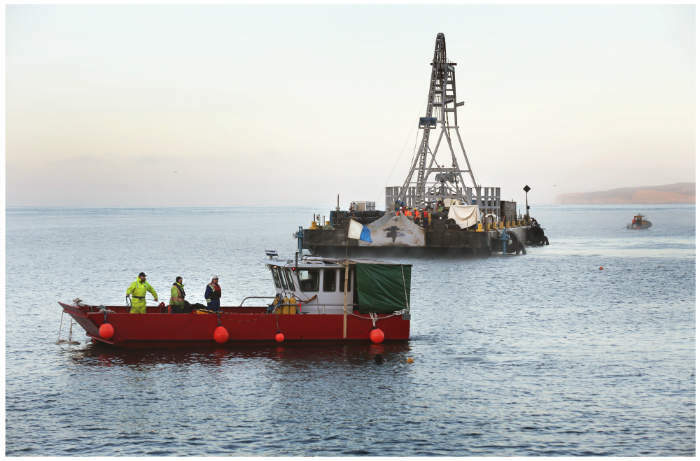 Specialised vessels owned and operated by Maritech include cable ships, custom made modular barges, bespoke pontoons, survey vessels, one ice-class research and survey vessel, dredgers and a jack-up core sampling platform. In addition to its own fleet, Maritech can source vessels of opportunity and convert barges in-situ to meet the requirements of a project. With more than 40 years of experience working in the various offshore sectors, Maritech has established a record of successfully completed projects for important clients worldwide. It has completed more than 300 projects around the globe. Maritech is committed to delivering value to clients’ projects, regardless of the size and scope of their requirements. It’s strategy revolves around a focus on achieving excellence with our advanced project management skills and teams. 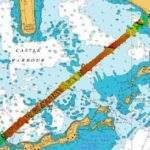 All of Maritech’s dive teams and spreads are ADCi-certified and IMCA-compliant. Maritech is ISO 9001 / 14001 / 18001 accredited. Please don’t hesitate to make an enquiry via the contact information below.